As an LCCE educator, you have worked hard to reach a level of professional achievement. Make sure to share this accomplishment by incorporating the “LCCE” credential in your signature. Any time you share your bio or resume is another ideal opportunity to make it known that you have this exceptional distinction. However, many may not realize what the letters “LCCE” stand for, particularly the expecting parents you will be teaching. 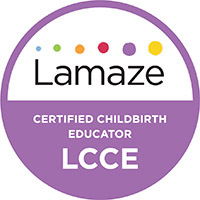 It is highly recommended to explain you are a Lamaze Certified Childbirth Educator (LCCE) and explain the training and certification you have backing the information you are sharing with your class. As an LCCE educator, we want you to proudly display your LCCE educator seal and use it in your own communications and promotions of your business and classes. 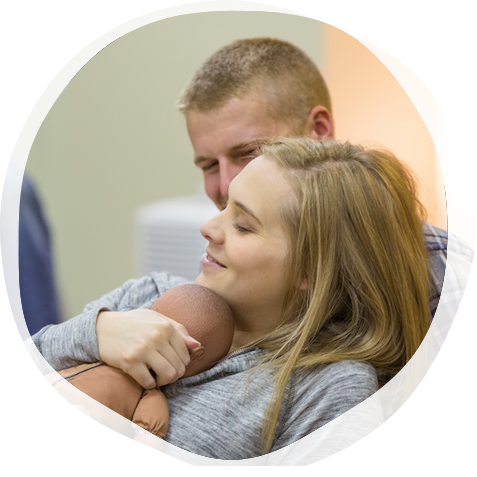 It is important to understand the Lamaze International policy for use of the Lamaze International name and the logo mark in your own classes or business. Please review the licensing policy details to understand usage and your eligibility to use the Lamaze name and LCCE educator seal. The seal is available in a variety of colors that reflect our new logo. Choose the color that best complements your business or hospital’s branding, or mix it up to keep your materials engaging and fun. Download the LCCE Educator seals.